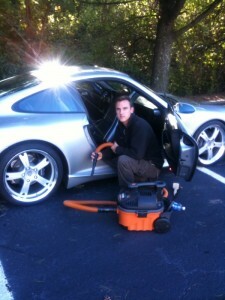 SEMD (South East Mobile Detail) is one of the true, great mobile detail services in the metro ATL area. We strive for perfection & excellent customer satisfaction. 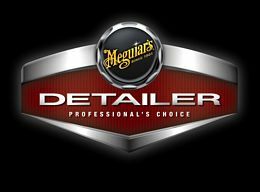 We provide the highest quality automobile detailing in the Metro Atlanta area. We provide detailing for everyone from the soccer mom to high end exotics. We offer our service at the convenience of the customer by bringing our service to you! We will always over exceed your expectations by using the best techniques, absolute best products, & spending as much time as needed. Owner, Chris Kessler has over 15 years experience in providing detailing services for a wide variety of vehicles. His passion for detailing speaks for itself in his work. Through the wealth of product knowledge & experience Chris is able to provide the highest quality detailing to you possible. 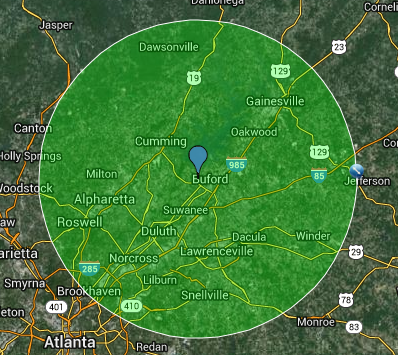 Please call 404-406-3355 for a Free Estimate and to learn more about our services.